The channel will go live on April 29, 2017. 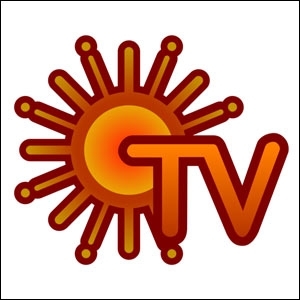 Broadcast giant Sun TV Network Limited, which reaches over 95 million households in India is launching a new comedy channel in Kerala catering to the Malayalam market. 'Surya Comedy' will be the first full time comedy channel in Sun TV's Malayalam bouquet which already has Surya TV, Surya Movies, Surya Music and Kochu TV. Sun TV Network official spokesperson says in a release, "Humour is an inherent quality among the Kerala audiences and the market boasts of some of the best comic talent in the world of entertainment. The channel is ready to offer the Malayali audience variety of shows in various shades of humour." 'Only Comedy No Boradi' (only comedy and no boredom) is the tag line of the comedy channel. The channel will be live on air from April 29, 2017. Sun TV and IPL: A bold step? Can 'Amma' put a lid on Sun TV ratings?